Once upon a time, in a faraway place, there lived a witch. Well, she still exists now and in the future too. 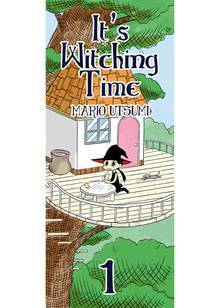 This is an endless tale of Luko, the witch that encounters a plethora of exciting beings. Sometimes she annoys, sometimes she humors, but her existence is the greatest magic that made the universe never become less interesting.